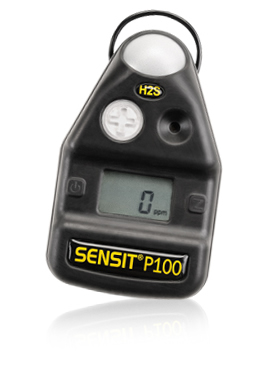 Why Sensit Gas Detectors? 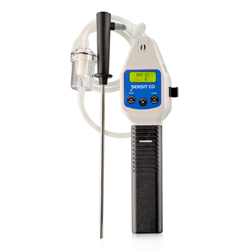 User friendly, durable instruments, lowest cost of ownership, unmatched service and support, made in the U.S.A., and state-of-the-art technology! 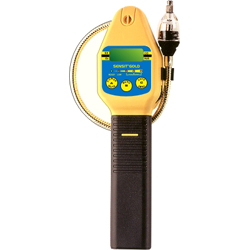 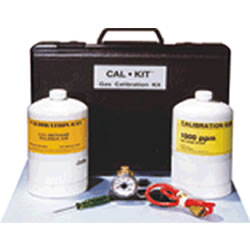 Sensit Technologies designs, manufactures and services a complete line of gas leak detection instruments, combustible gas indicators and toxic gas monitors. 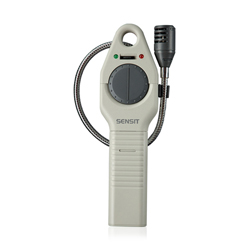 For 35 years Sensit has been committed to providing innovative detection solutions that help to protect life and property from hazardous gas leaks. 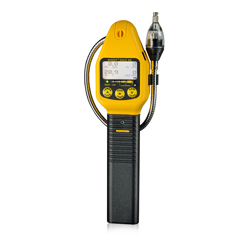 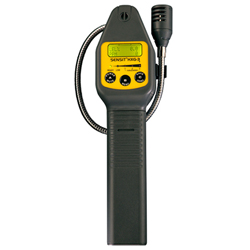 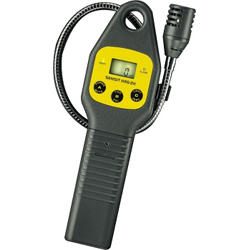 Whether you need a confined space monitor or an instrument to quickly find the source of combustible gas leaks, Sensit has the right product for you.